The macular pigment (MP) is found in the macula - the center of the retina with the highest concentration found in the fovea. The MP is made up of several pigments or carotenoids (phytochemicals found in plants) and is responsible for protecting the eye from the harmful effects of free radicals. This pigment also protects the eye from the damaging effects of blue light. MP can be increased through diet and/or supplementation. MP can be increased with diet and/or dietary supplements of lutein and zeaxanthin or by including foods high in lutein in your meals. Foods like corn, eggs, and spinach all contain lutein. The macular pigment (MP) acts like internal sunglasses, protecting the eyes from damaging effects of light. The density of the MP is an indicator of eye health. There are now tests that can measure the thickness of the MP which can then indicate which patients are at higher risk for AMD. 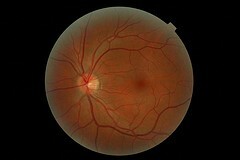 Several studies show the relationship of this pigment to the development or progression of macular degeneration. Carotenoid levels in the blood were much lower in patients with macular degeneration. 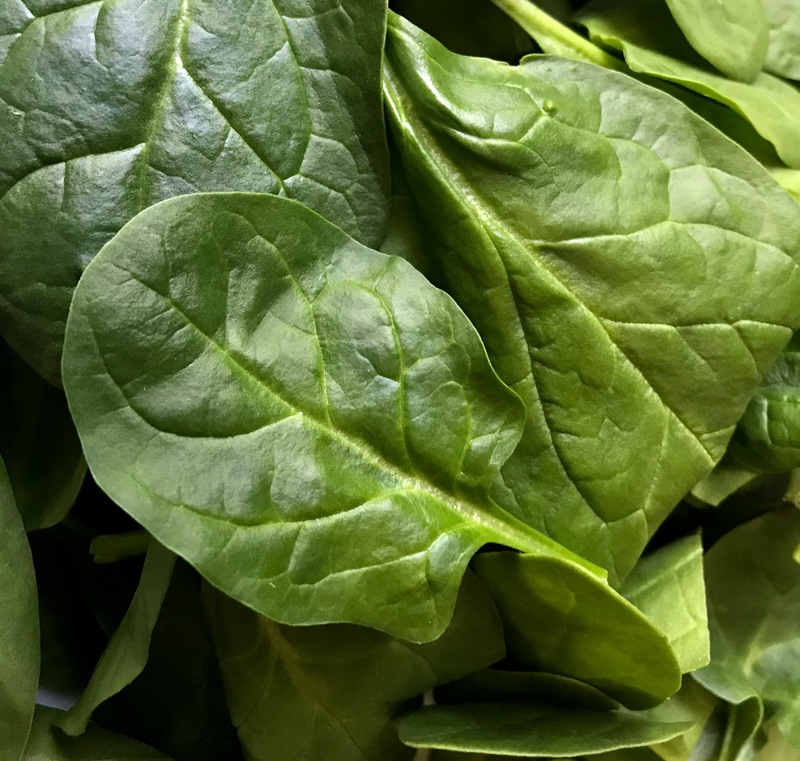 "Increasing the consumption of foods rich in certain carotenoids, in particular dark green, leafy vegetables, may decrease the risk of developing advanced or exudative AMD." 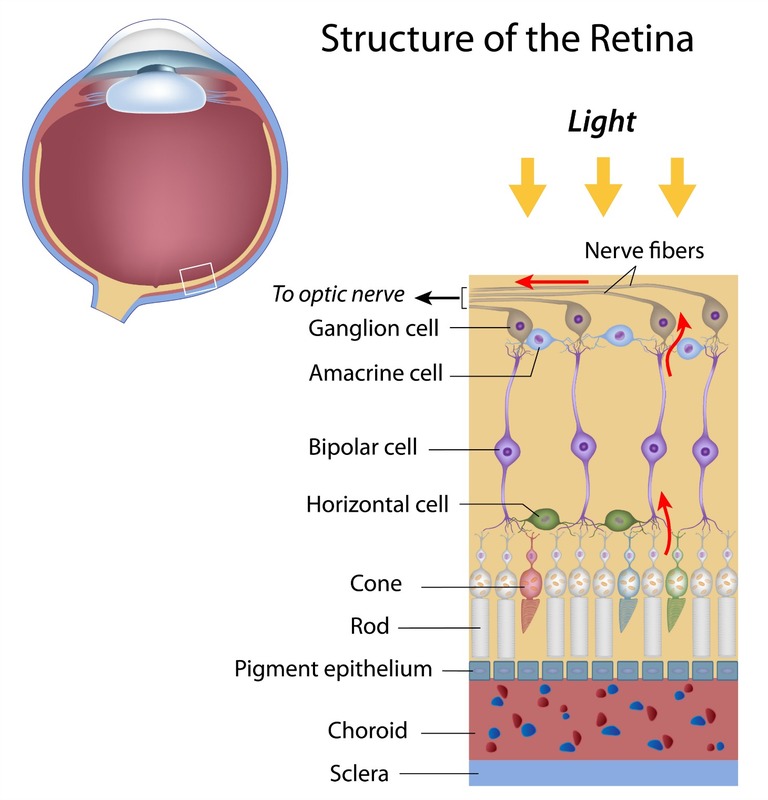 “When we compared the amount of MP, which is comprised of lutein and zeaxanthin, present in the eyes of people with age-related macular degeneration to people without the disease, those with the lowest levels of carotenoid accumulation in the outer retina were significantly more likely to suffer from age-related macular degeneration than those with higher pigment levels, ” said Dr. John T Landrum, a leading researcher of MP. One day measuring the MP may be a part of a routine vision screening. There are several studies that have researched or are researching supplementation and its effect on MP. "The primary objective of EMPOLS is an increase in macular pigment density (MPD) after six months supplementation of oral non-compound ester Lutein 10 mg daily, contained in VitaluxPlus®. Primary variable for a significant change will be 10% increase compared to baseline MPD." This study is in Switzerland. This study in Berne, Switzerland is to determine if there is an increase in MP density after six months supplementation of Lutein 10 mg daily, contained in VitaluxPlus. This is an observation study in Berne, Switzerland, with the aim of assessing "the peak MP density as well as the MP distribution in relation to the risk for ARMD." 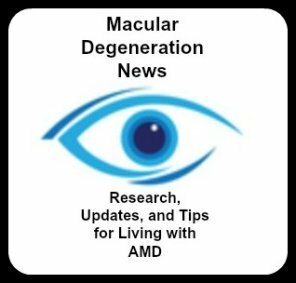 They hope to identify patients with low MP density and assess the relationship of MP density with the occurrence of age related macular degneration. The primary objective of LUTEGA is it to determine the effect of supplementation of lutein/zeaxanthin and omega-3- fatty acids on MP density in patients with non- exudative age related maculopathy. This is taking place in Jena, Germany.